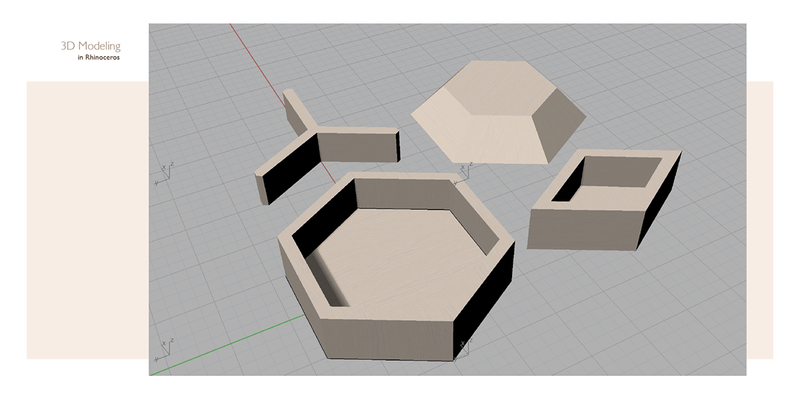 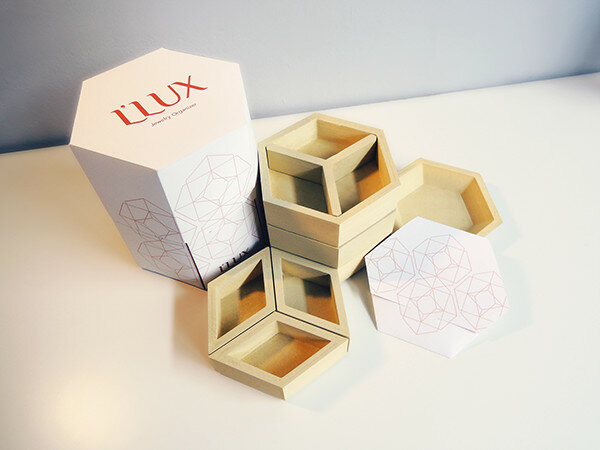 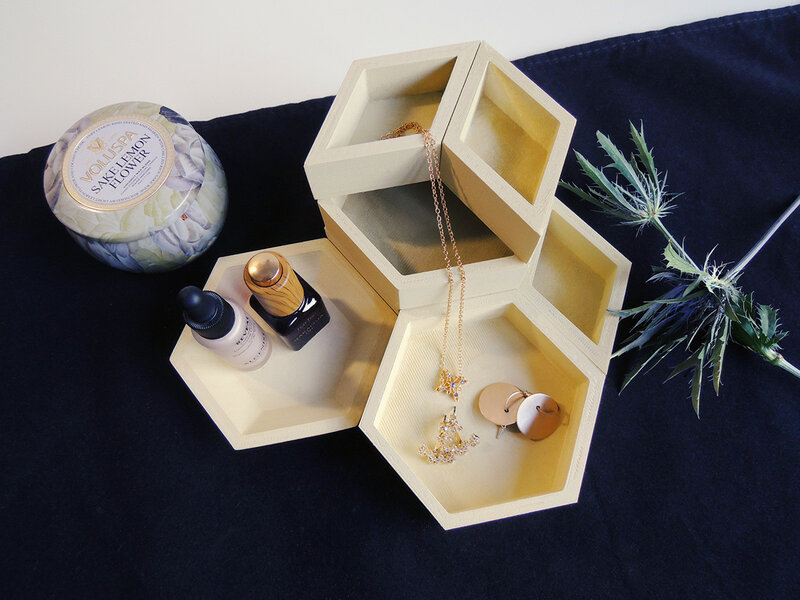 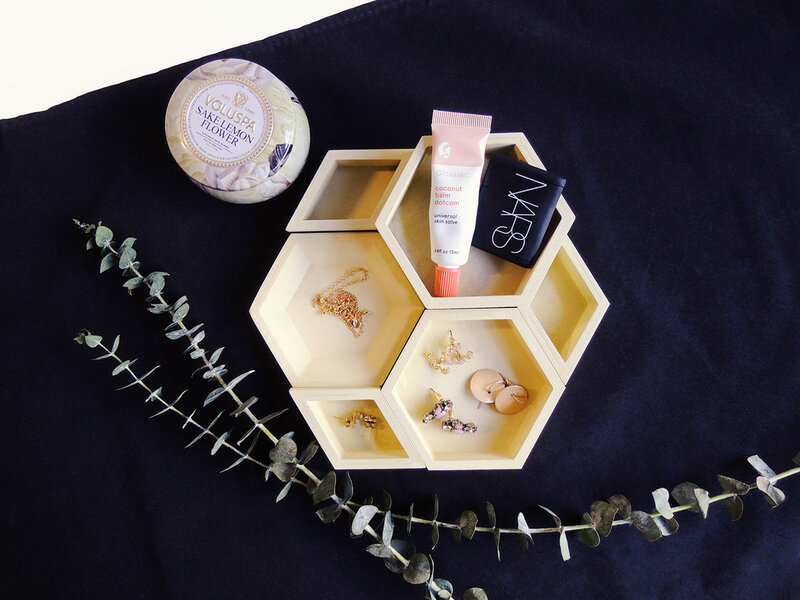 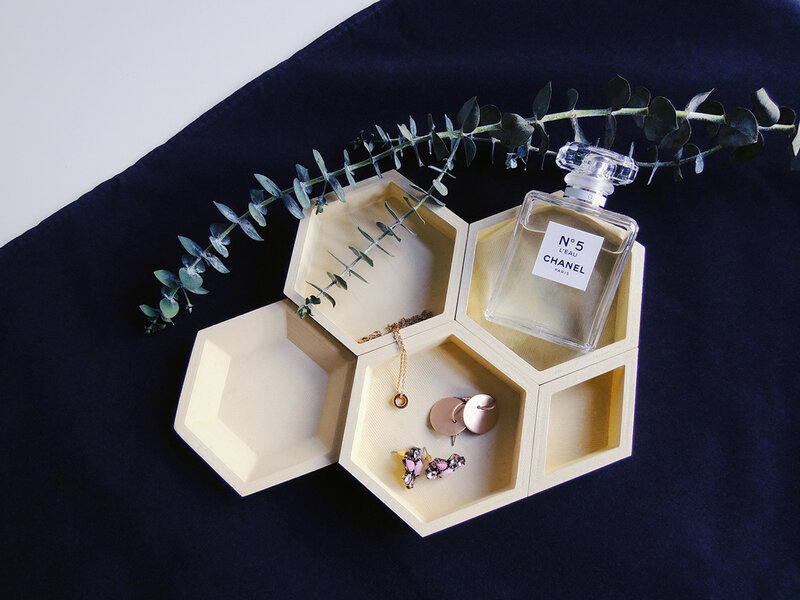 L’Lux is a modular jewelry organizer and storage system made with white ash wood. 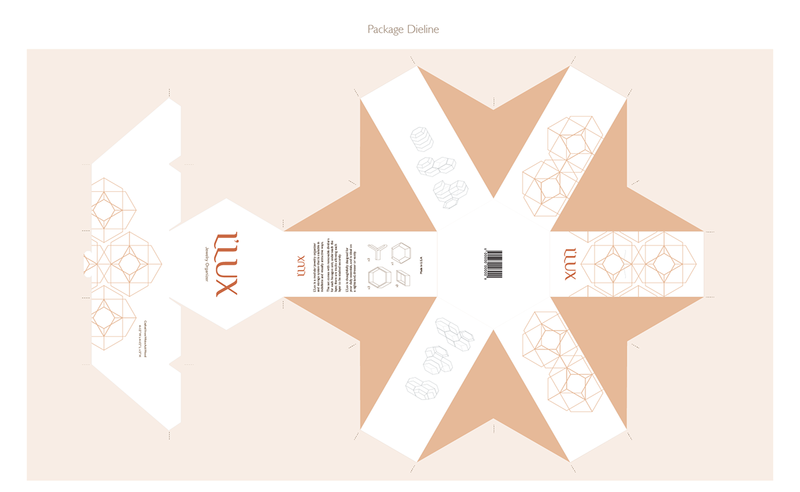 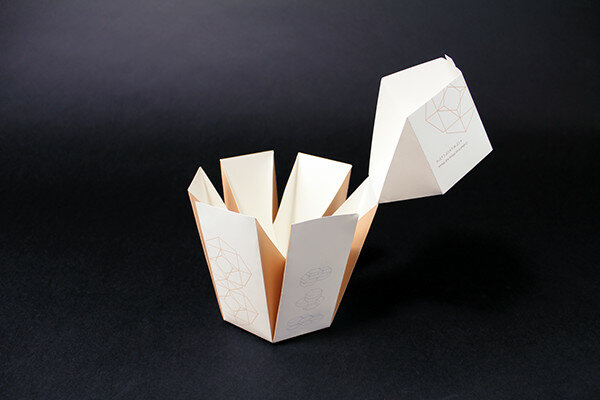 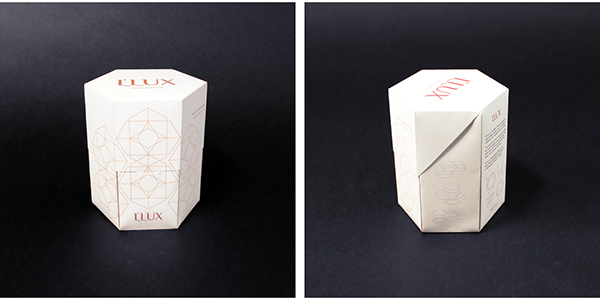 L’Lux is stakable in indefinite and visually attractive ways. 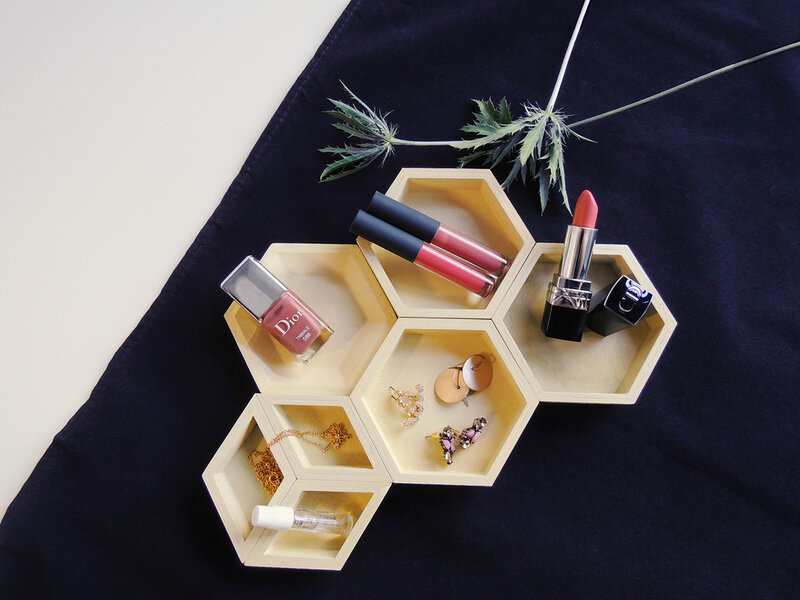 The set comes with removable dividers for each hexagon unit, underneath the layer, there are tracks allowing each layer to be stacked securely. 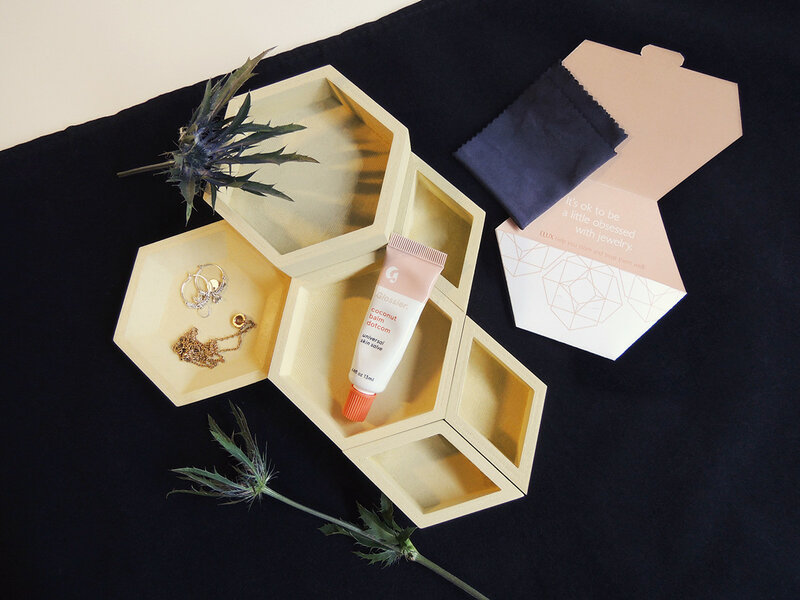 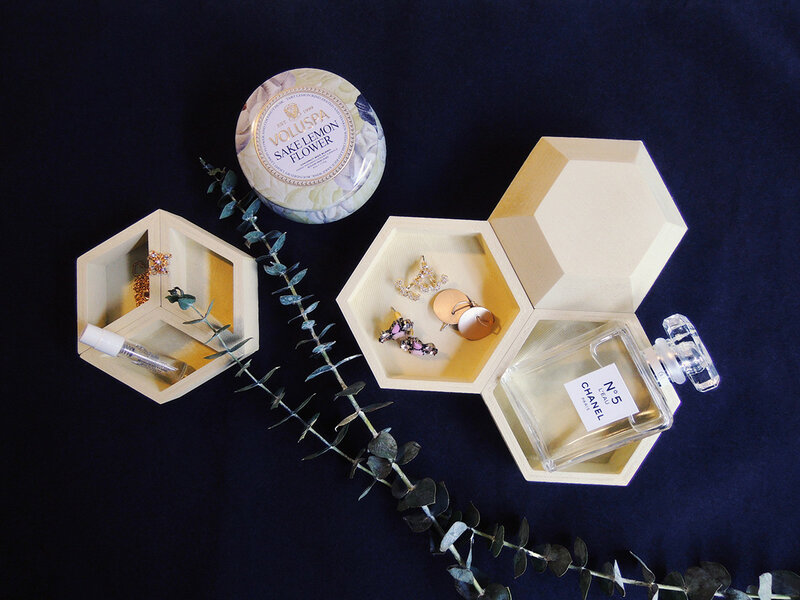 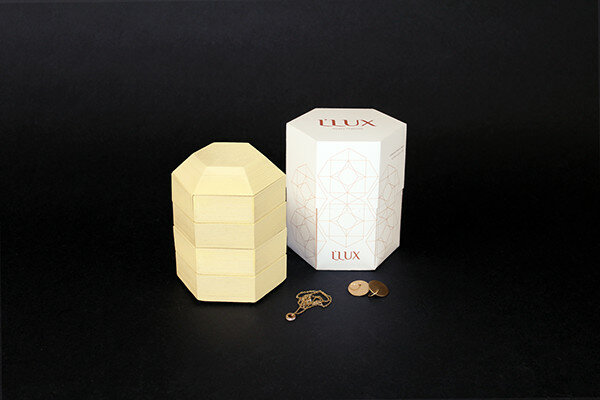 L’Lux is thoughtfully designed for your daily essentials, and is ideal on a nightstand, dresser or vanity.